On our first night in Florida we decided to venture outside of the hotel for dinner. 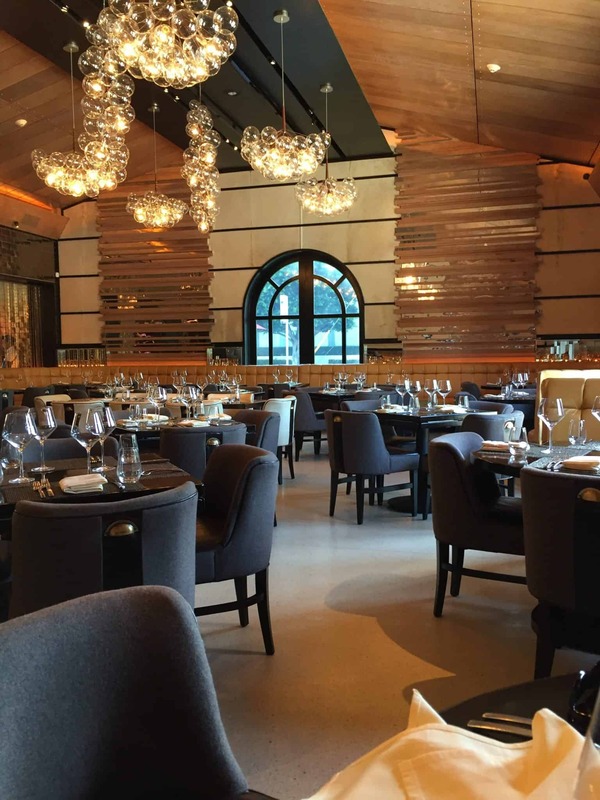 We heard great things about the Meat Market Palm Beach so we had to taste it for ourselves. The Meat Market is an upscale steakhouse featuring contemporary, stylish decor, plus a bar & a sizable wine selection. 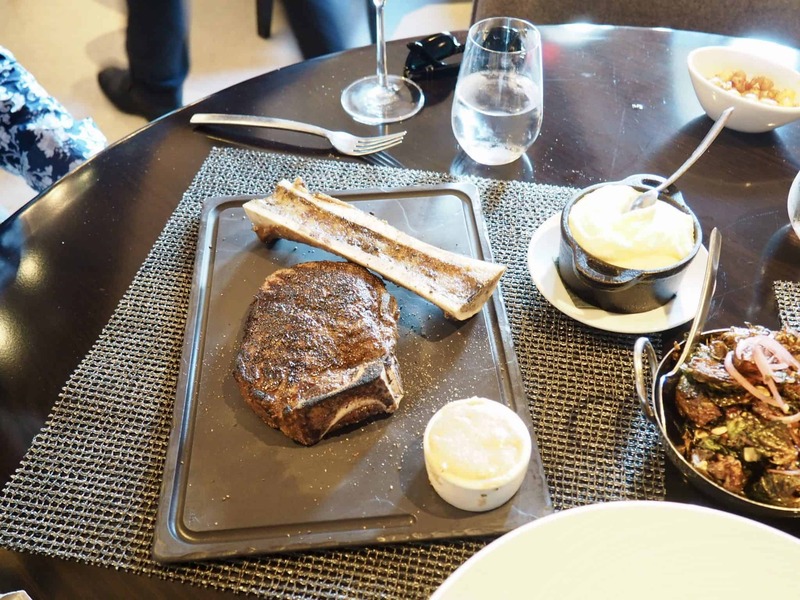 Everything about our dining experience at Meat Market was exceptional. The restaurant has a cool, sleek setting. 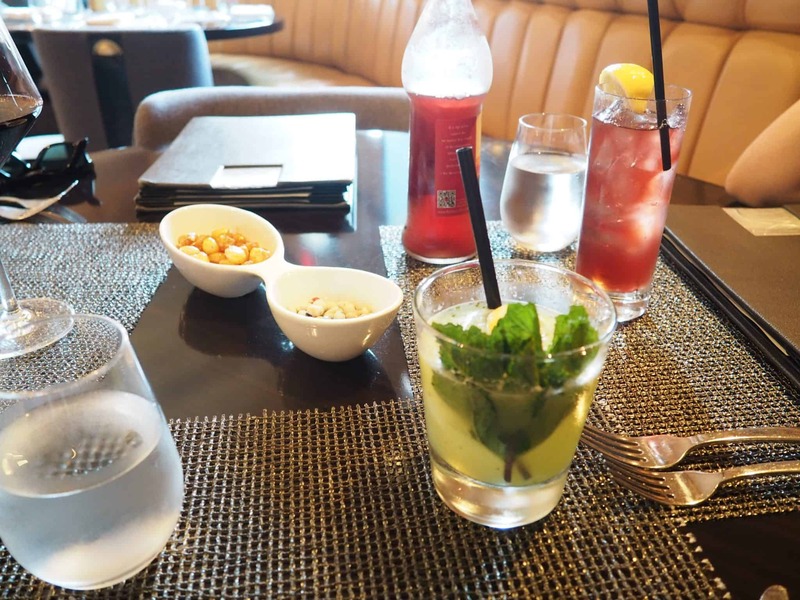 Sit back and prepare yourself for a culinary feast. The dining room is warm and welcoming. 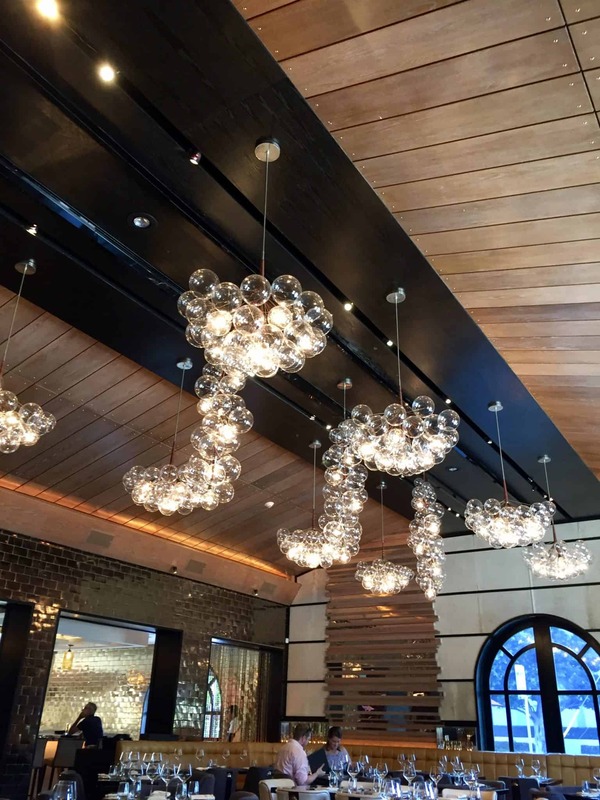 There are floating glass lighting pendants dangling from the high ceilings. You don’t have to be a meat lover to enjoy dinner at the Meat Market. In fact, most of our meal selections were seafood and fish. 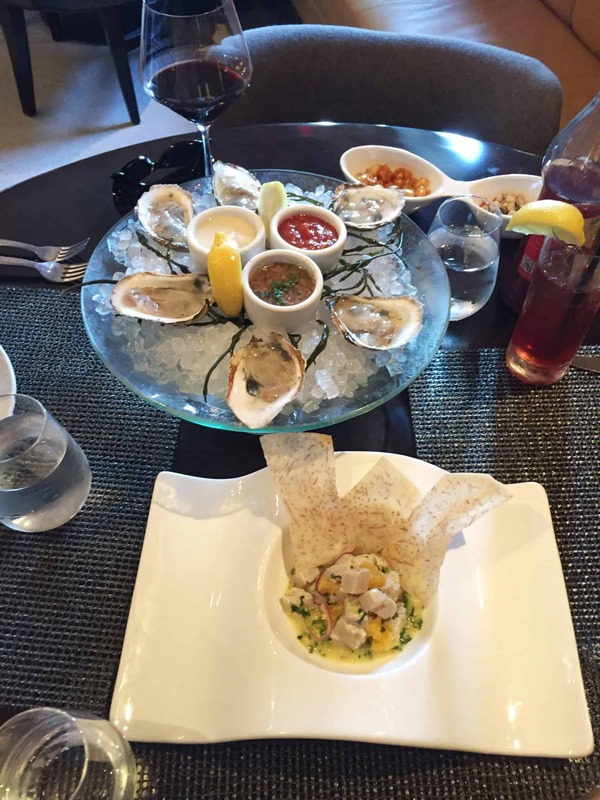 We started off with the oysters and the ceviche. How can you not order ceviche while in Florida. 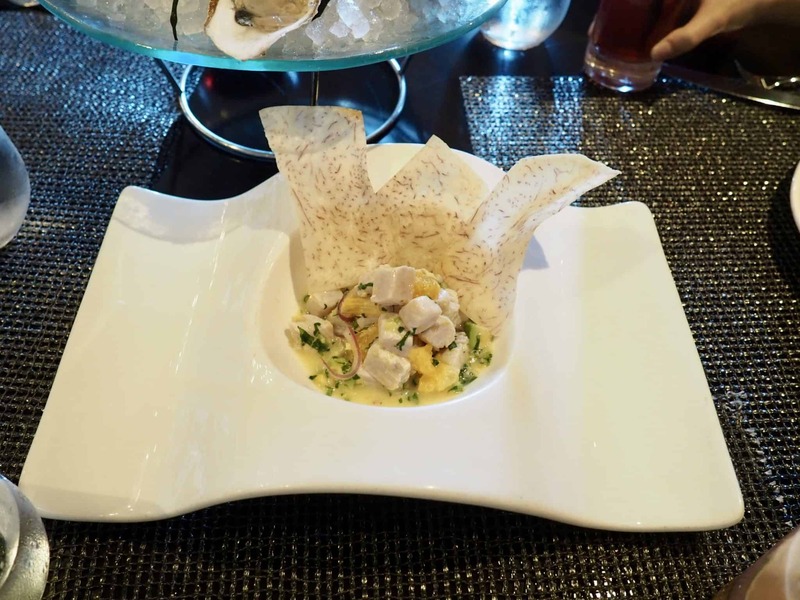 My daughter, who doesn’t often eat fish, had the ceviche and loved it. Seabass with a truffle mash, wild mushrooms, sweet corn, tomato concasse, truffle nage, and soy beans. 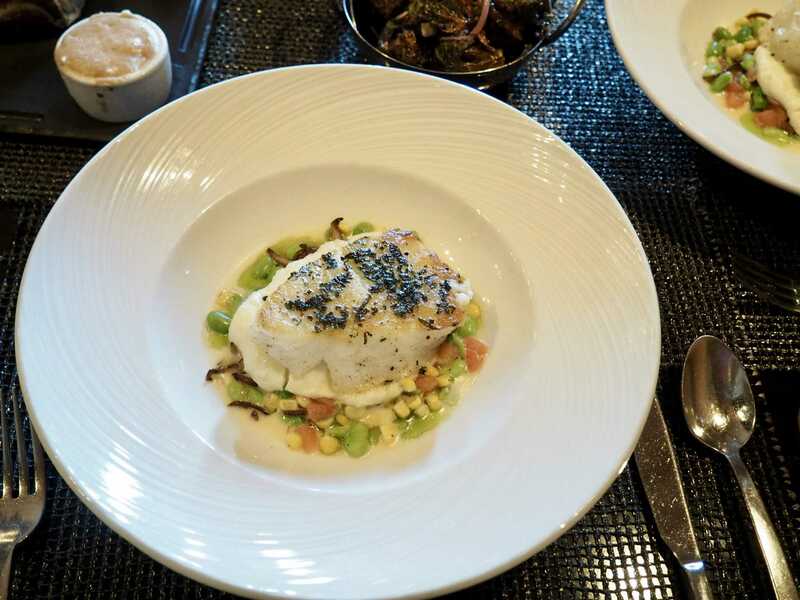 The fish was cooked to perfection, flakey and moist and the sides paired perfectly with the dish. I could eat this every night. 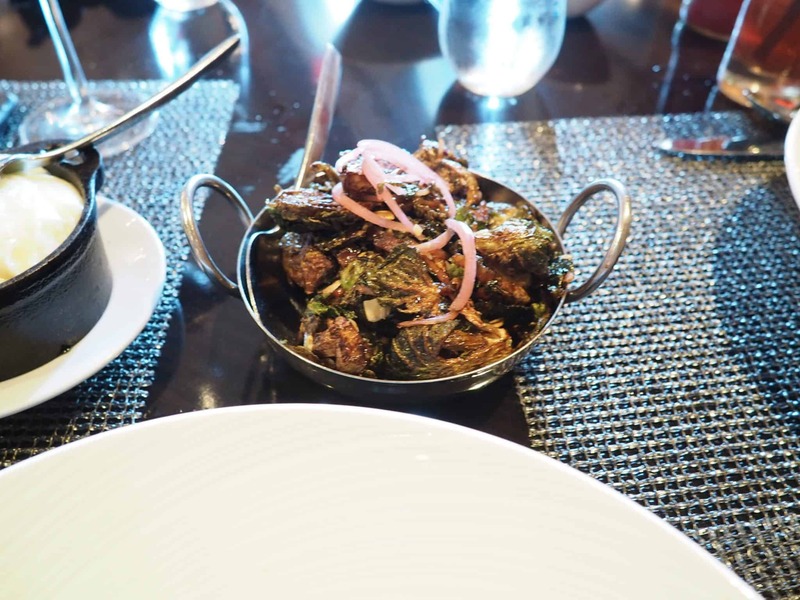 We also had a side of crispy Brussel sprouts with bacon and almonds. Don’t worry, if you don’t like to eat your veggies, you are going to love these Brussel sprouts. They are sweet and crispy and you will want to order more. Now, if you are a meat lover get ready to be blown away by this delicious dish. 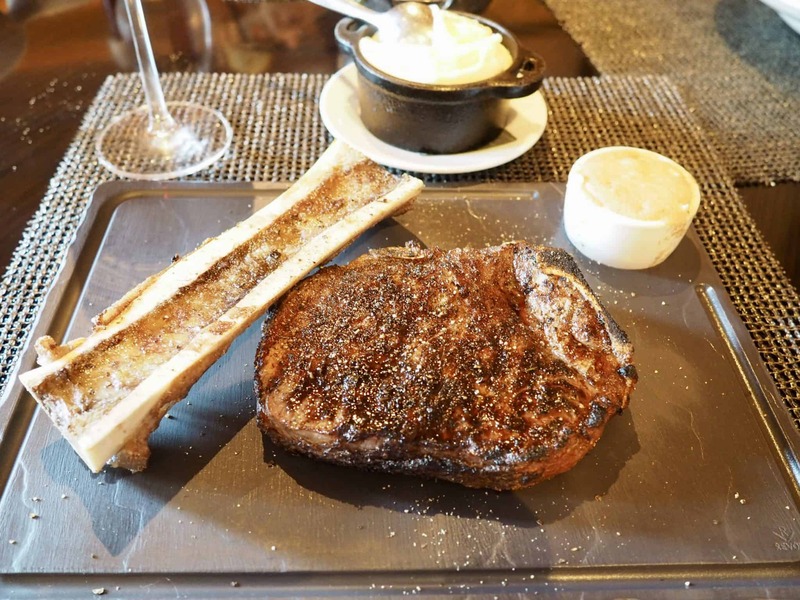 The special of the evening was this Angus Prime bone-in Ribeye with a generous portion of shaved black truffle and a side of bone marrow. This steak was exceptional in taste and marbling and this is where the Meat Market truly shines. You know, there is always room for dessert. 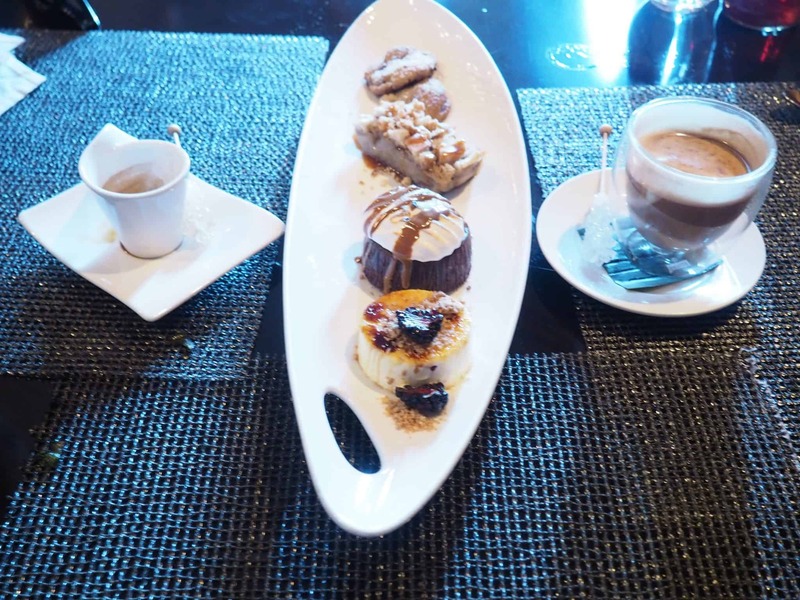 We couldn’t decide what to order so we went with the Meat Market Palm Beach Sampler that included Creme Brule, Banana Bread Pudding, Warm Chocolate Molten Cake, and Warm Chocolate Chip Cookies. 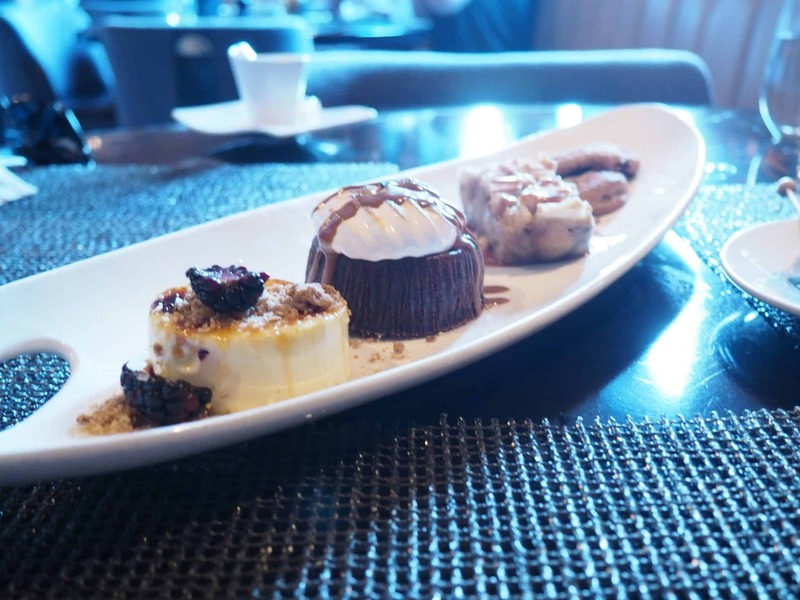 If you weren’t full after dinner, the dessert will definitely top you up. Each dessert was so fabulous that they disappeared within a blink of an eye. I always have trouble deciding what to order for dessert so this is the perfect selection and obviously great for sharing. If you find yourself in Miami, Palm Beach, or San Juan, be sure to stop by the Meat Market for a memorable meal. Thank you so much to the Meat Market Palm Beach for hosting this fabulous dinner and thank you to the staff who were extremely attentive and friendly. Be sure to follow the Meat Market on Instagram. Have you been to the Meat Market? Although we were guests of The Meat Market, these opinions are entirely my own.